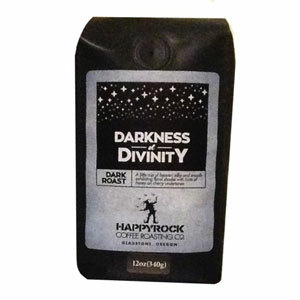 Darkness of Divinity. A dark roast coffee that you’ll want to drink all day, every day. 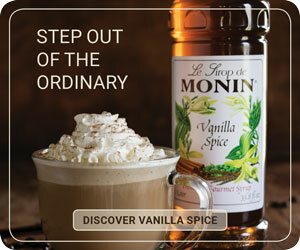 It was voted Best Coffee in Oregon at the 2011 Oregon State Fair. The Armenian word for coffee is “soorj.” The way it is made is similar across most Balkan and Mediterranean countries. One thing that sets them all apart is the way they are ordered. In Armenia they call it “haygagan soorj.” In Greece, you order an “elliniko.” If you were in Lebanon you would say “gahwey arabi.” Regardless of what you call it, we take great pride in making sure the taste is universal, and we hope you enjoy our coffees. 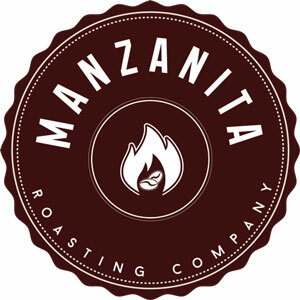 Meet Weston and Samantha Nawrocki, owners of Manzanita Roasting Company and Coffee House in San Diego. Weston was a chef and sommelier. Sam brings experience from the wine business. 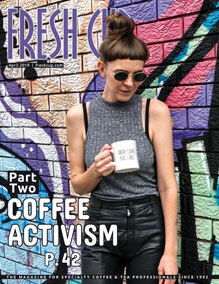 Their palates united to start a craft coffee roaster two years ago. Sam and Wes work directly with small farmers and roast light to medium with an environmentally-friendly Loring roaster. The latest varietal coffee hails from the Long Miles Project in Burundi, which supports local farmers with local washing stations and fair prices. This natural Burundi displays fruity and floral notes, balance and complexity, much like a French Châteauneuf-du-Pape. Oh Oui! Pull Caffè is a heritage brand that celebrates the art of historic coffee roasting using wood fire on a 100-year-old German coffee roaster. The infused flavors of alder, cherry, and maple wood combined with barrel aging not only enhance the essence of the bean, but ultimately create an experience like no other. ​ Pull Caffè has revived the traditional coffee blends of the late 1800s. 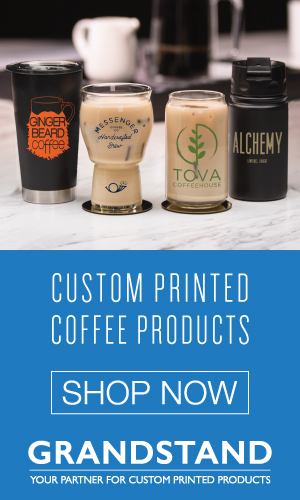 The genuine blends are ideally balanced for all coffee brewing methods, including espresso. 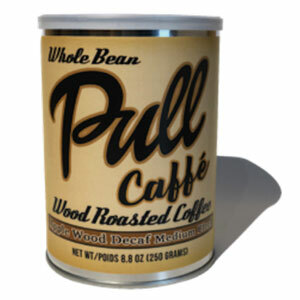 Pull Caffè also celebrates the time-honored craft of “vacuum packed canning” to preserve the ultimate freshness of the beans. Scarcity and rarity are not to be taken lightly. We collaborate with farmers who have heirloom plants, and grow some of the world’s most unique and flavorful coffees. Every step of the process is considered to ensure the plants remain healthy and the land remains vital. Their knowledge of how to harvest, select and deliver these extremely rare beans has been passed down for generations, and now we pass the results on to you. 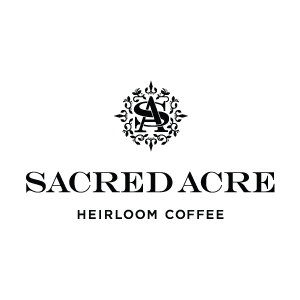 Sacred Acre coffees are composed of heirloom varietals, and different single-origin coffees are featured throughout the year. For current offerings, please visit our website. Seven Virtues Coffee Roasters in Portland, Oregon, is a family-owned small-batch coffee roaster. With a focus on single-origin coffee, we seek out traceable coffee by building relationships with community oriented sustainable farmers. 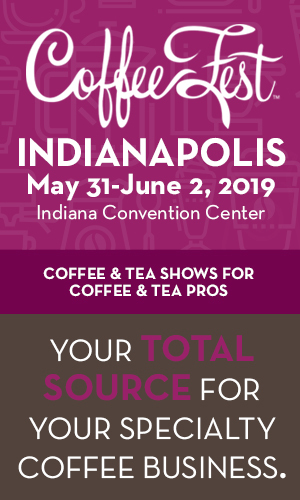 Ethiopia Tegene is our current favorite! Tegene Abebe is a farmer in Harar district and this entire microlot of coffee originates from his farm. He strives to perfect his coffee by using nitrogen fixation in the soil, intercropping for plant health, biodiversity, and irrigation techniques. Tegene is a naturally processed coffee which we gently roast with notes of cherry pie, rhubarb, and maple. Single-origin, farm-fresh, specialty Colombian coffee. Sourced from micro- and nano-lots from small family-owned farms with generations of experience, roasted with incredible care by professionals, and shipped to your doorstep. Green beans or custom roasted, for home or business, packed by pound or wholesale, we offer our expertise in both micro-exports and bulk exports so you can either enjoy an amazing cup of coffee at home or offer your clients truly fresh specialty coffees, directly from the mountains of Colombia. Our bean to your door in seven days or less! 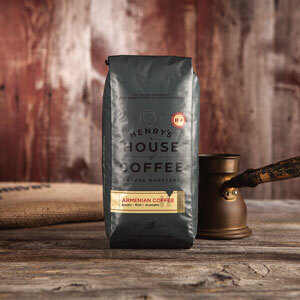 The Iona Blend is a commemorative blend celebrating food donations provided by Wild Goose customers through its 1equals10 business model: for every pound of coffee sold, 10 pounds of food are provided to local food banks. To date, customers have donated 1.5 million pounds of food through this model. 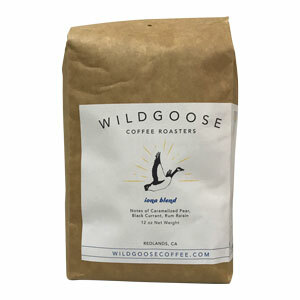 To recognize this milestone, Wild Goose has developed a sweet, rich blend named after the Scottish island of Iona, where the culture’s history of philanthropy and goodwill has inspired the team. This approachable, yet complex blend is a testament of Wild Goose customers’ generosity and the powerful vehicle of change that coffee is. Would you like to include your coffee in Post Your Roast? Contact Michael today to find out how.